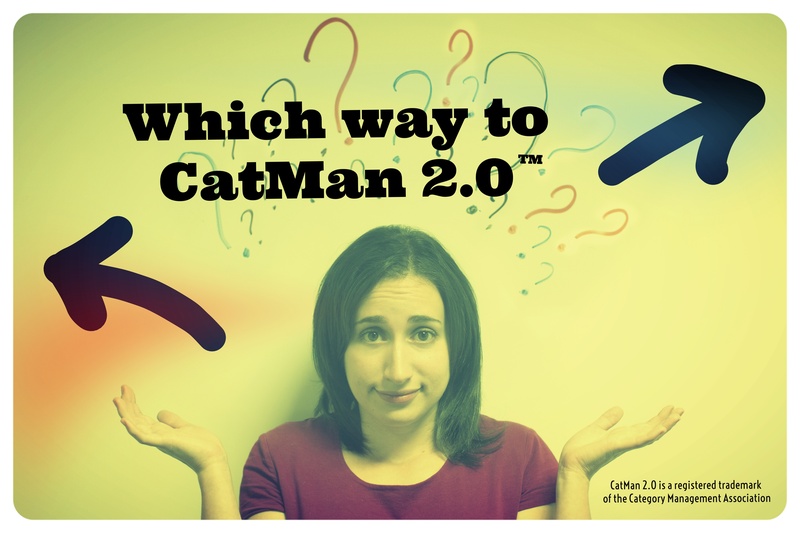 CatMan for Manufacturers is essential to all — not just those who know about it. Today, many Manufacturers are spending more dollars than ever before on data, technology and Shopper understanding. While the complexity of the data and technology increases, resources are being cut, requiring us to do more with less. What are some opportunities for you to move to a more strategic approach in your seasonal categories? Seasonal merchandising represents a huge incremental sales and profit opportunity for Retailers and Manufacturers. 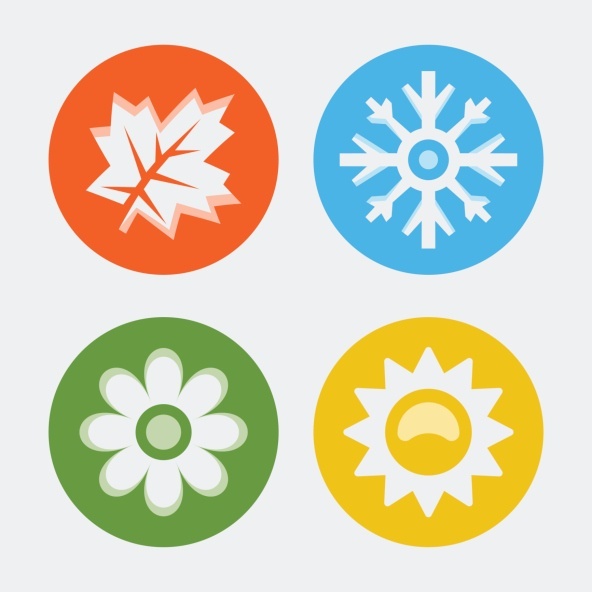 What are seasonal categories? “Seasonal events” have evolved and expanded with changes in the Shopper, weather patterns, and new events to include everything from annual holidays, to multicultural holidays, to celebration and annual events, to special community events, and even weather-related events. Some major seasonal events are starting much earlier than in the past. Retailers who want to stand out in the marketplace now run “hot” priced features well in advance of the seasonal event to establish their stores as the best destination for the season. There is also a stronger concentration of sales during the few days before seasonal events. 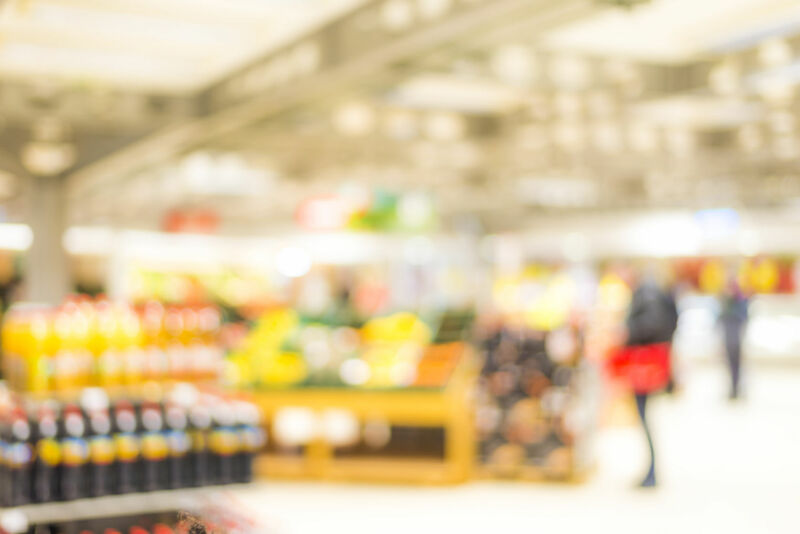 To realize and maximize the full potential of seasonal sales, you should apply the principles of category management to your seasonal categories. I've put together 4 best practices for managing seasonal categories that incorporate catman strategies, including a rigorous analysis post season to continuously improve your seasonal category plans. 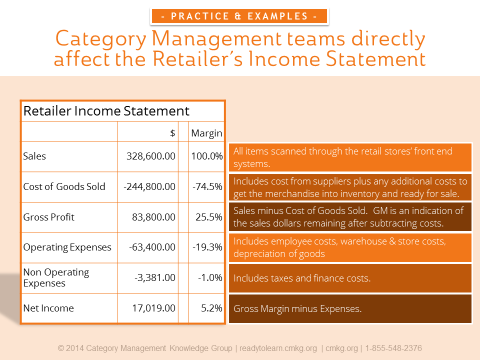 How do Category Managers Affect a Retailer Income Statement? How often do you think about the effect of your decisions or recommendations on a Retailer’s Income Statement? 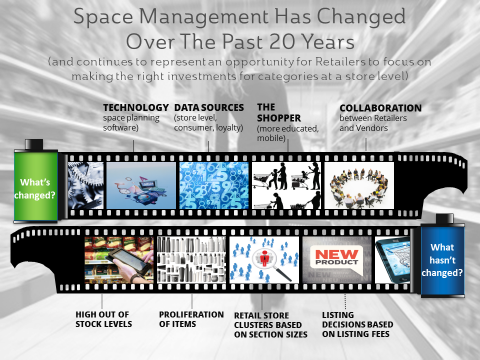 If not often, consider that matching what Retailers are trying to accomplish from a financial perspective will help Retailers make better decisions and Vendors make better recommendations. Fact-Based Presentations — 5 Secrets! Gone are the days where decisions and recommendations to retail customers are made based purely on intuition and relationships. 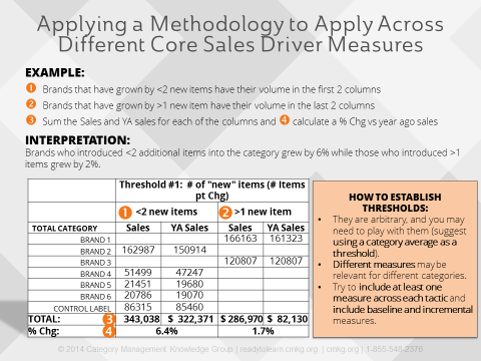 Sales and marketing teams need to take a fact-based approach to their business, starting with developing new skills in “retail understanding”, “proficiency in data”, and “category & business insights”. A fact-based presentations approach will help you uncover development opportunities as well as combat potential weaknesses through joint business planning (JBP). Some of the questions you need to be able to answer, include: Who are your Retailers and what are they trying to accomplish? What data sources are available to me and how do I analyze and interpret them? 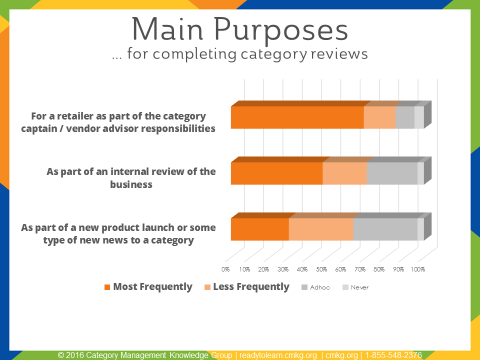 How do I create actionable recommendations for the Retailer using the tactics? Adding value to the Retailer through solutions and recommendations that tie in with their overall strategies and their biggest areas of opportunity will help move you from relationship-only selling to an added-value, more collaborative sales approach. The result? Win-win solutions for the Vendor and Retailer. But keep in mind, once sales teams answer these questions, their job is only half done. Their next step is to learn how to tell stories through compelling, fact-based presentations that connect with the opportunities and insights they have uncovered. 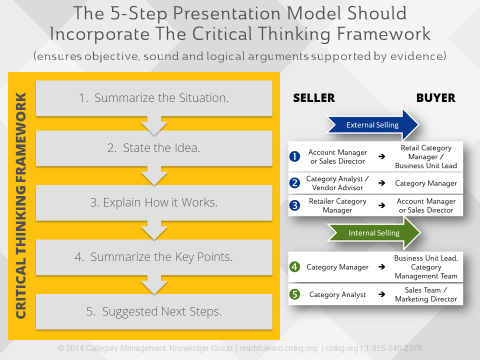 Let’s review the most important elements of fact-based presentations. Learn how to build strategic thinking into your analysis to understand more advanced Shopper solutions I’ve been writing and speaking about the components of category management which relate directly to the Category Management Association’s certification requirements, including: Steps of the category management process and the importance of Retailer strategy; Key data sources available and the different data insights to uncover; Drilling through data (including in a limited data environment) to discover strategic insights; and Assessing the health of your business. Do your presentations need a "facelift"? Start with the basics of visual communication and storytelling. Presentations have become the de facto business communication tool. Companies are started, products are launched, audiences are educated—in small or large part because of the quality of presentations. Likewise, ideas, endeavors and even careers can be cut short due to ineffective communication. Out of the millions of presentations delivered each day, only a small percentage are delivered really well. The reason for this is many of us lack visual communication skills. Most of us were never taught how to move from verbal expression to visual expression (or have ever taken a PowerPoint training course). As communicators, learning to create visual stories that connect with our audience is imperative. 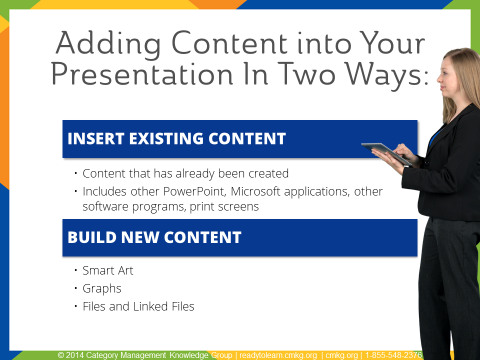 Turning category management data and analytics into a compelling PowerPoint presentation that engages an audience starts with the basics—you need to give equal attention to developing the visual story and to delivering the parts of the presentation!